// We are feeling generous this time around and we’ve decided to give away 30% off on all /BYLM items! * Terms and conditions apply. 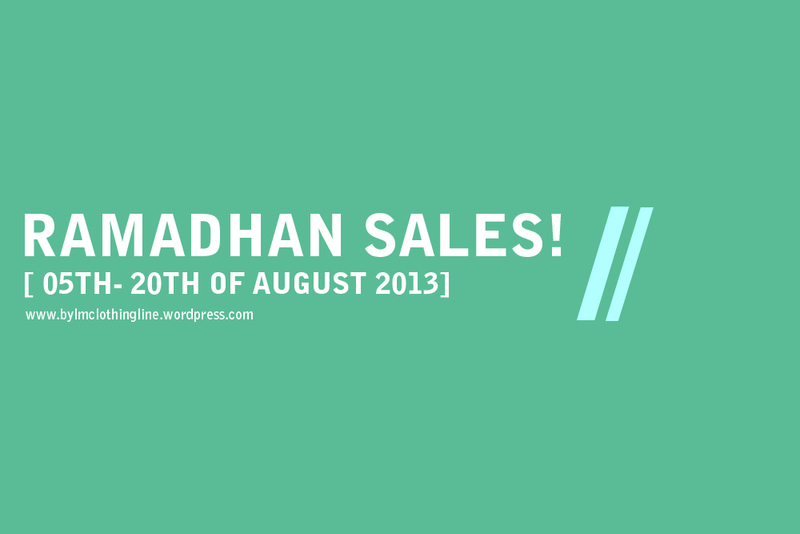 // Promotion ends 20TH AUGUST 2013. // Promotion only applicable to all /BYLM Facebook customers.